As guest Rhys Graham tells us, he almost didn’t pick the legendary Polish filmmaker, for fears it was too pretentious a choice. After all, the Three Colours trilogy long felt like the epitome of European cinema, the symbol of inaccessible, languid arthouse films. Sure, we all know that the films themselves are actually beautiful, empathetic works that stand to repeat viewings, but there’s no denying they have the appearance of ornate pretention. Much like that sentence. And that’s just one of the reasons we dive so deep into our filmmakers’ back catalogue. Because even though we could fill an entire show on Three Colours and The Double Life of Veronique alone, Kieślowski’s career up until then was an entirely different beast. But it’s not just the Polish filmmaker we’re looking at this month. The mini-Hyphenate segment comes roaring back, as we look at the film of Charles Laughton. The legendary actor directed one film and one film only, the all-time noir classic The Night of the Hunter. So how did he get it so right on his first go? And why did he never direct again? And before all that, we look back at some of the key films from the past month, including Claire Denis’s science fiction drama High Life, Jordan Peele’s modern horror Us, Karyn Kusama’s gritty crime saga Destroyer, and Tim Burton’s live-action remake Dumbo. 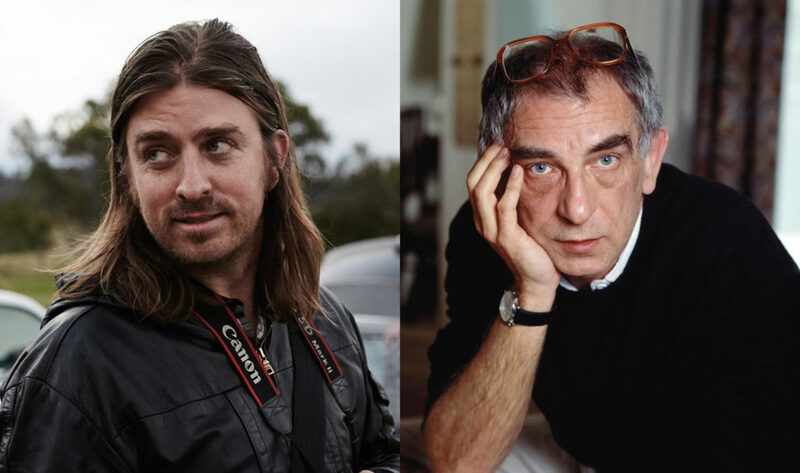 This entry was posted in blogs and tagged krzysztof kieślowski, rhys graham on March 31, 2019 by The Hyphenates.